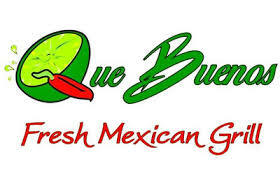 Que Buenos Fresh Mexican Grill is a new festival supporter by committing to the festival’s Restaurant Discount Card. Cards will be sold for $5 at the festival gates and information booth (near the fountain) when the Bowling Green International Festival is held on September 24, 2016 from 9 a.m. to 6 p.m. at Circus Square Park in Bowling Green, Kentucky. Admission to the festival is $4 (children under 12 free) but, you can purchase a Restaurant Discount Card and Admission for $7 at the gates.